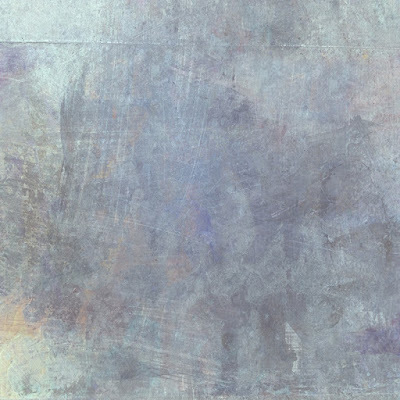 it's been some time since I wrote something about creating my textures. A friend of mine, who is an abstract painter invited me to join one of his classes and I gladly accepted the invitation to learn a bit about working with a REAL brush. So far I created about 5 textures that I really like and that work quite well with photos. So how did I arrive at the texture? I started with picture 2. Its very grungy surface was the starting point and is actually a photo of the workroom floor.